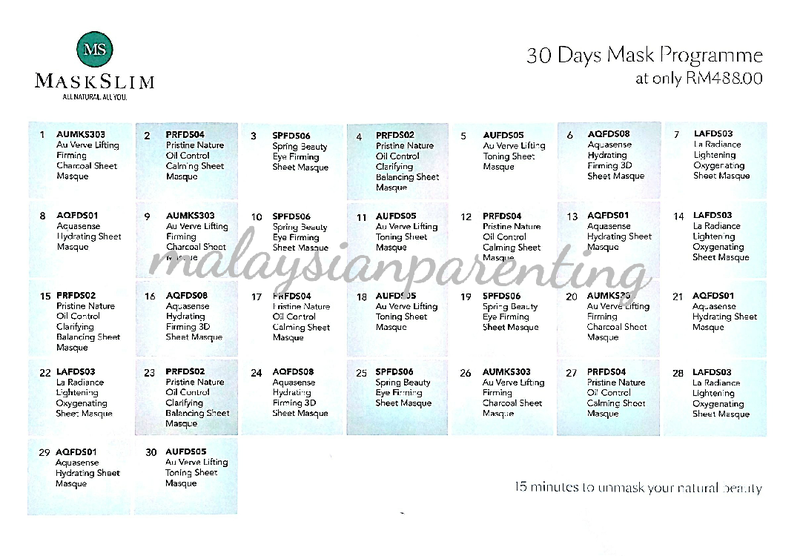 Home Sponsored Review Mask Slim 30 Days Mask Program: All Natural. All You. Mask Slim 30 Days Mask Program: All Natural. All You. 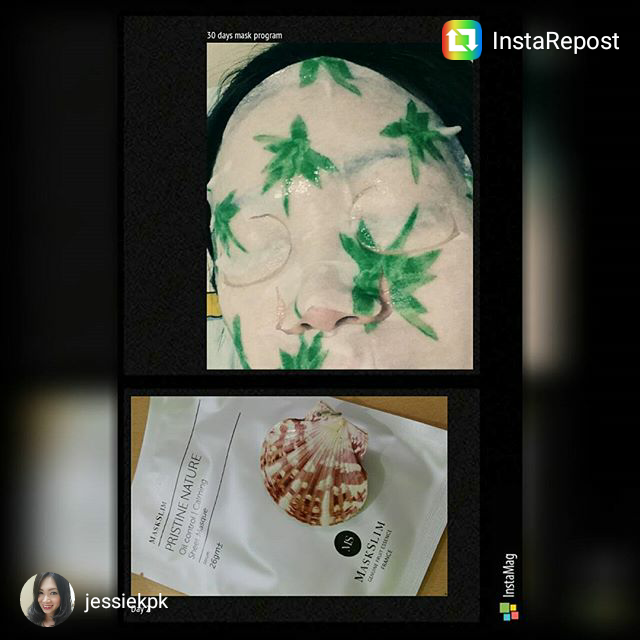 Thanks Estee! The mask box arrived safely and I cant wait to try all! 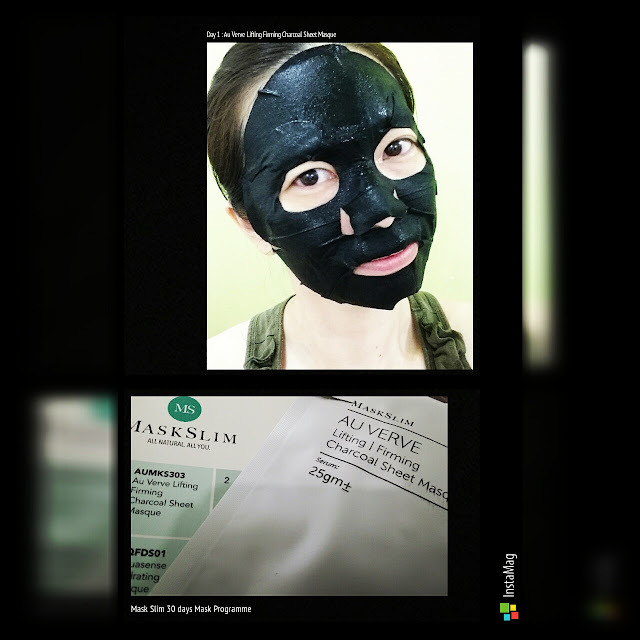 Just like their tagline : "All Natural, All You", Maskslim's signature product is the 30-day mask program that uses a combination of eight alternating sheet masks to transform the user's skin including renewing, lightening, purifying, nourishing and more. 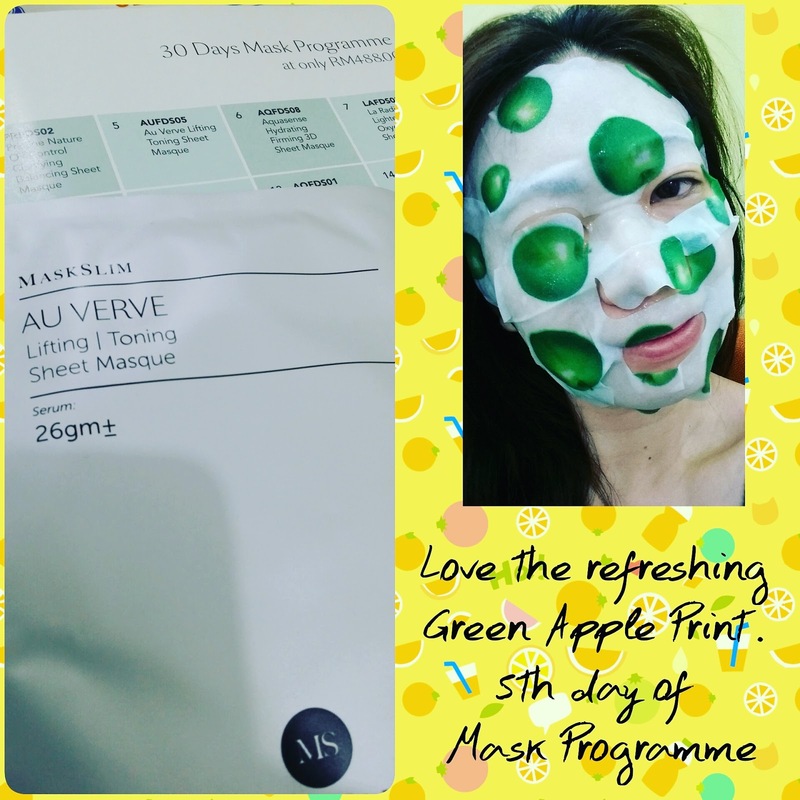 Mask Slim 30 days mask program Day 1! Finally hook to this - perfect after the weekend sunny day at the beach... love the texture and lift it up! Instant moisturizing as skin need that boost after exposing to sunlight for hours. 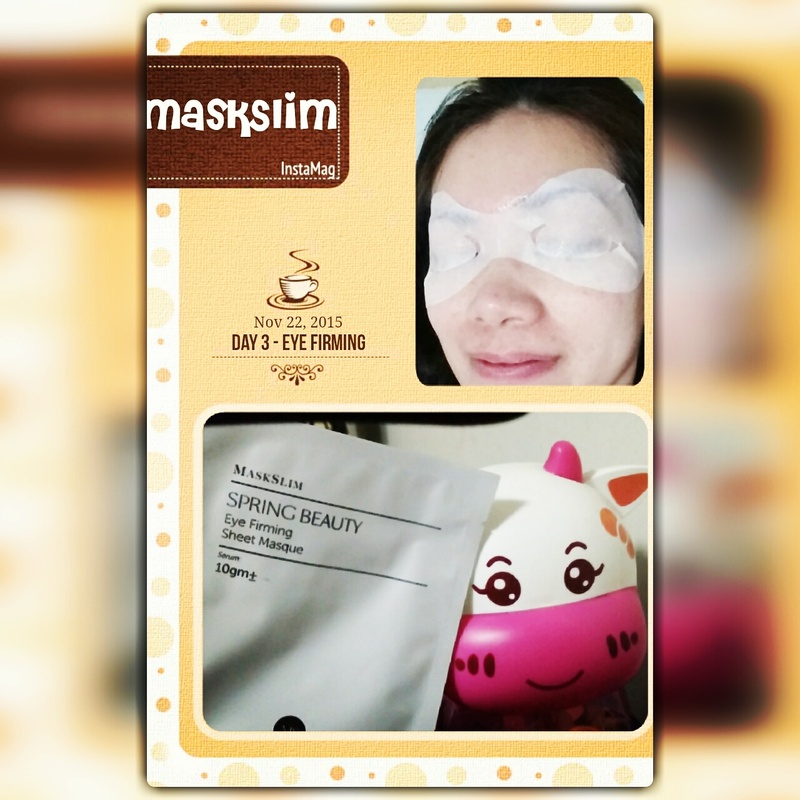 Beauty mask with calming effect. 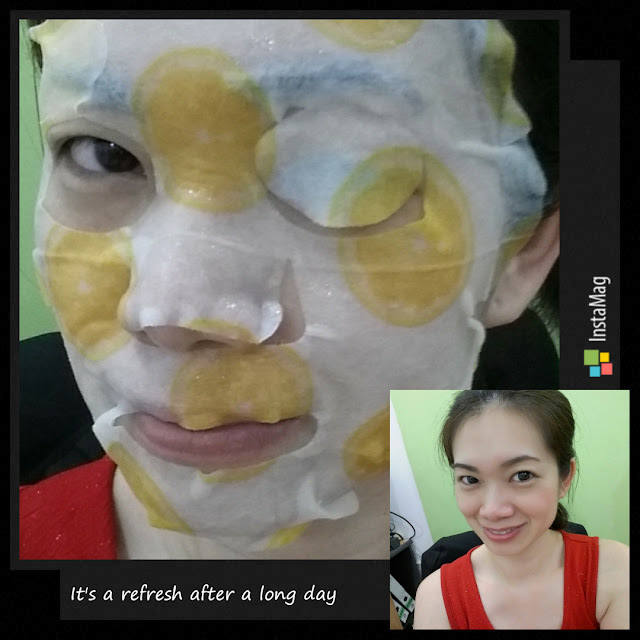 Loving it after battling with 2 hour traffic jam. Don't you just love the beautiful print?